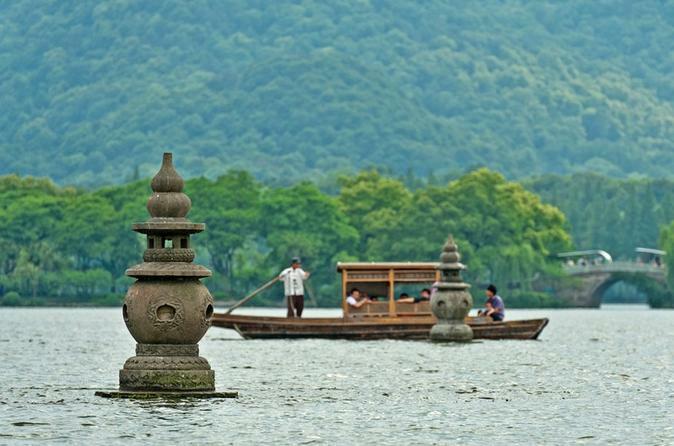 Take in a full day of Hangzhou’s elegant landscapes on this sightseeing tour with a local guide. Explore Lingyin Temple, a secluded Zen retreat near Feilai Peak (Feilai Feng), then rest in the shade of a tea pavilion at Dragon Well Tea Plantation and enjoy a boat ride over picturesque West Lake. Finish at Red Carp Pond and Flower Harbor Park, where fish, birds and peonies abound. Round-trip hotel transport by comfortable coach and a traditional Chinese lunch are included. 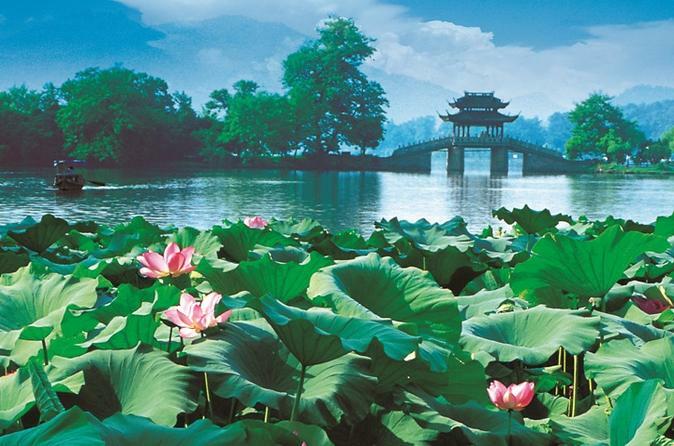 This comprehensive full-day tour of Hangzhou delivers you by private vehicle to notable highlights: Take a boat ride around the UNESCO-listed West Lake, view elegant landscapes at Red Carp Pond and Flower Harbor Park, visit the secluded Zen monastery of Lingyin Temple, sip tea at Meijiawu Tea Village and stroll Song Dynasty Imperial Street. You have the option to purchase lunch at a local restaurant or prepare an authentic meal at a tea farmer’s home (own expense). Note: As this tour is customizable, please list any special interests you have (architecture, history, culture) at time of booking to alert your guide, so that he or she can better prepare for your private tour. Experience Hangzhou your way with this private transfer service around the city. Create your own sightseeing itinerary and enjoy the flexibility to explore at your own pace with the convenience of your friendly on-hand driver. You will be accompanied by an expert English-speaking guide for a more in-depth experience! Your guide will tell you interesting facts and stories about the sites you visit, like West Lake, Feilai Mountain, Lingyin Temple and the China National Silk Museum, and provide great tips and recommendations. Escape the busy Hangzhou crowds and discover Wuzhen’s rich cultural background on this full-day coach tour. Explore the picturesque water town with its stone pavements winding between antique buildings and ancient stone bridges crossing scenic water pathways. Visit several attractions with your guide, including the Hundred-Bed Museum and a blue-print fabric workshop to see popular antiques. Enjoy an authentic Chinese lunch, witness the town’s dynamic culture at the Sanbai Wine Workshop and enjoy a performance of shadow puppetry. Relax and enjoy a boat ride on the river. 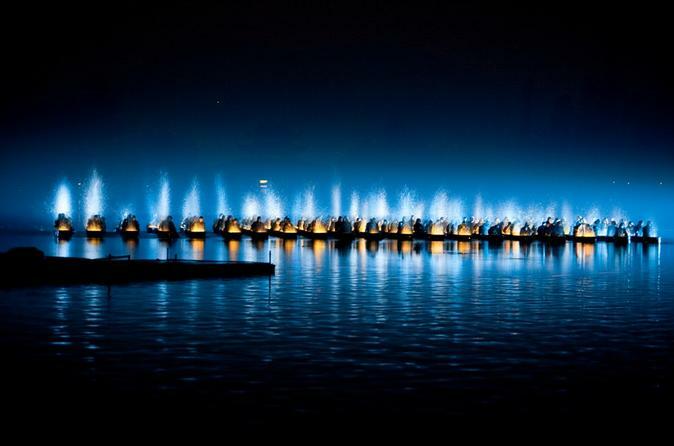 Spend a night on the town in Hangzhou with dinner and a show! After a day of sightseeing, experience the city’s vibrant nighttime recreational activities. Enjoy an authentic Chinese dinner before watching a performance of ‘Impression West Lake,’ an incredible display of Chinese dramatic performing arts and romantic music. On this full-day coach tour of Hangzhou, visit some of the city’s must-see places including the Leifeng Pagoda, the China National Silk Museum and Qinghefang Street. Your expert guide will give you a detailed understanding of Hangzhou’s rich historical and cultural heritage, covering a wide range of topics from architecture to textiles to medicine. 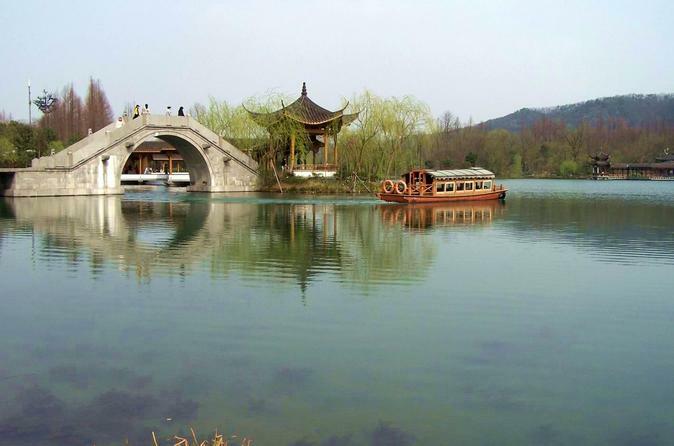 See Hangzhou’s top attractions and learn about their history and meaning. 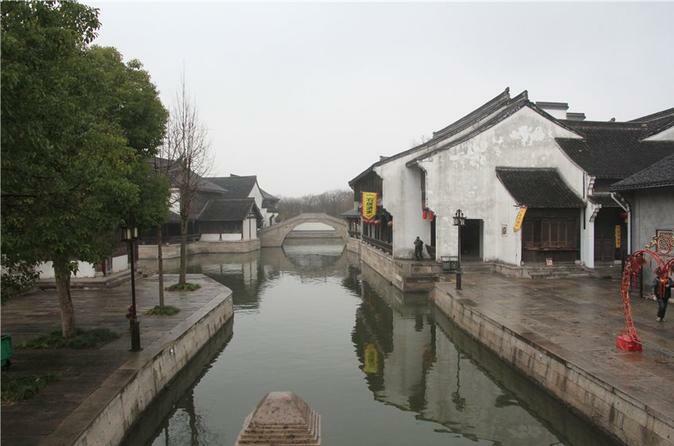 Spend a day relaxing in the serene water town of Shaoxing. 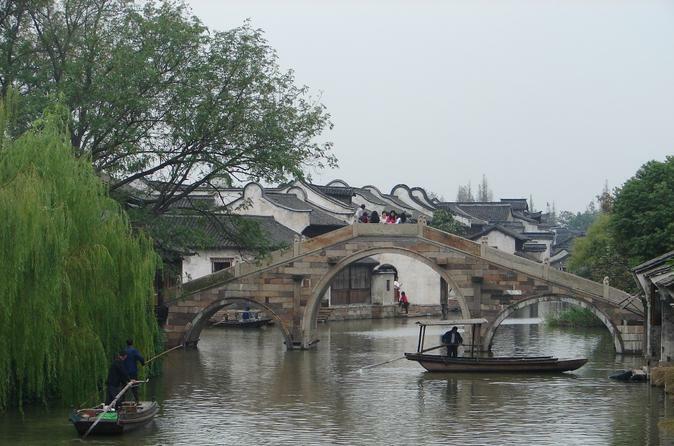 Board a Chinese Wupeng boat and explore the town’s charming canals and arched bridges as you admire Shaoxing’s highlights from the water. With your expert guide, discover why Shen Garden is known as a symbol of love in Shaoxing, observe Chinese artists performing the exquisite art of calligraphy at the Lanting Orchid Pavilion, and soak in the gorgeous surrounding scenery. 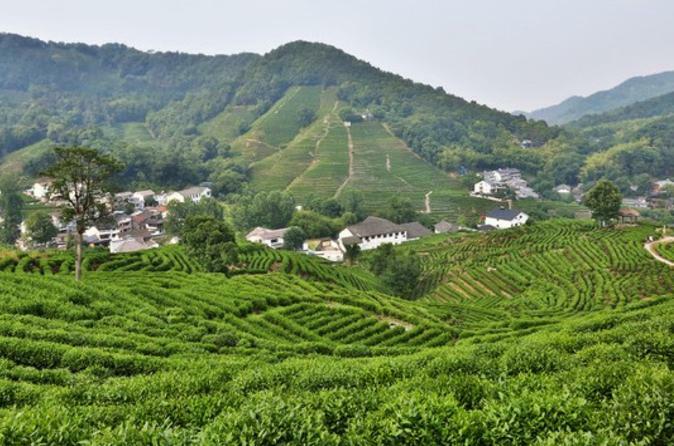 Visit Hangzhou’s symbolic landscapes and learn more about Chinese tea culture all in one day! Take a boat on the romantic West Lake, experience tea culture at Tea Village, see Buddhist carvings and feel tranquility at Lingyin Temple. On this night out in Hangzhou, experience the beauty and uniqueness of Chinese performing arts during the ‘Romance of the Song Dynasty’ culture show. 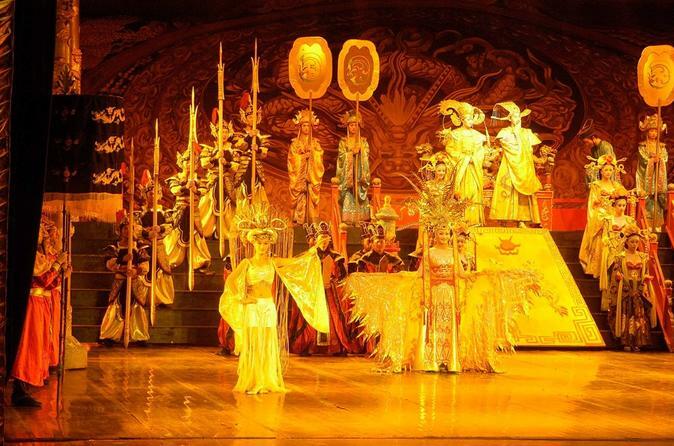 Enjoy a dinner of local Chinese fare before watching a spectacular performance that will take you on a journey through the age-old Hangzhou culture. If you’re visiting Hangzhou, this show can’t be missed! Discover what makes Hangzhou one of the most renowned cities in China on this multi-day tour of the city’s most popular locales. With your own private guide to lead you on tours and give you insightful commentary about the attractions you’ll visit, you will have a fabulous experience in this beautiful and historical city. 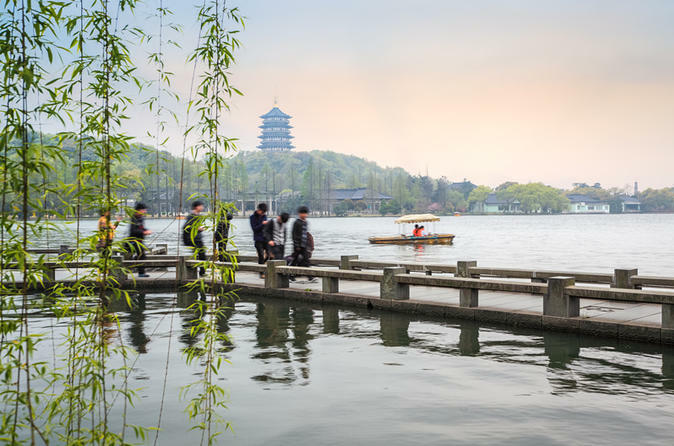 The highlight of the tour is sure to be West Lake, where you’ll explore the gardens and courtyards that surround it on foot before enjoying the lake itself on a boat ride. 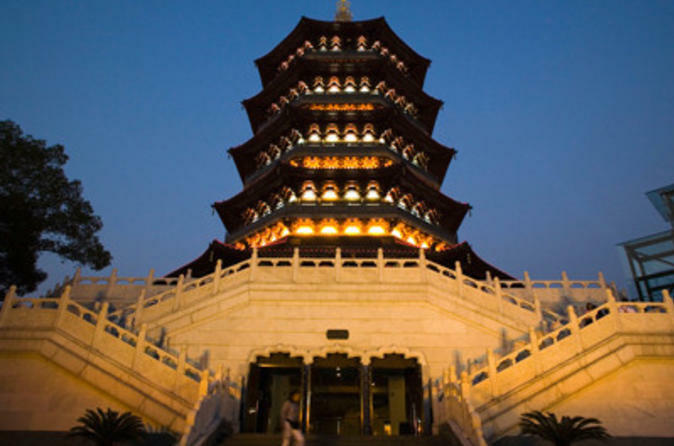 You will also visit the Six Harmonies Pagoda and the Longjing Tea Plantation. This tour includes three nights of accommodation, a private guide and all necessary transportation, making your stay in Hangzhou comfortable and enjoyable. A full day tour will take you to the most famous lake in China, Hangzhou’s West Lake with your private English-speaking guide. 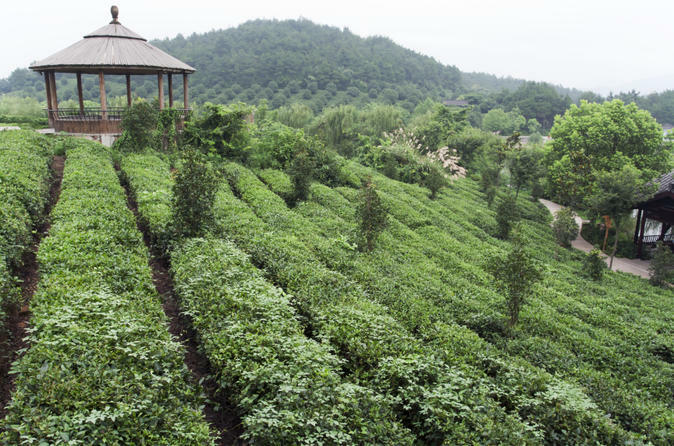 Experience the Lingyin Temple discovered in 328 AD and take a break in the shade of the tea pavilion at Dragon Well Tea Plantation and taste one of the best green tea in China.